Restaurant Month is pulling in representatives from Danville, Dublin, Livermore, Pleasanton and San Ramon. As a part of California’s larger Restaurant Month initiative, they’ve got to pull out all the stops to ensure they show off the best of what the Golden State, and, more specifically, the Tri-Valley area have in their fine dining arsenal. Here’s a peek at what you can expect when you head out for some good eating. The total list of restaurants is quite expansive, and even the ones participating in the wine collaboration is quite robust, sitting at 12 in total. So, what will patrons be treated to when they cross through the doors of one of these fine establishments? The answer to the preceding question depends largely on the specific restaurant. There are a great many participating in Restaurant Month, and while we might not be able to cover them all here, we can give a bit of background on some choice options. The Southern Sweetwater Tavern on Hartz Avenue in Danville gives patrons more than their fair share of beer, whiskey, and good old-fashioned American cuisine. This southern-style tavern specializes in barbeque, smoking their meats for long durations before serving them, giving them that additional flavor quality that patrons come from far and wide to enjoy (BBQ perfection, as they put it, gets better with age). Southern Sweetwater Tavern is also known for their libations, boasting the best “bartenders and mixologists” in the town of Danville. They make a specialty moonshine, along with a long list of cocktails that includes a number of classic and complex favorites. Among those moonshine varieties, the apple pie moonshine is a particular stand out, and the cocktail lemonades are delightful treat, served with flair in stylish mason jars. Combined with the friendly service, you’re in for a treat when you visit this restaurant. Campo Di Bocce even holds the distinction of hosting the 2016 National Bocce Championships. For a great time that’s family-oriented, this will likely be the choice that tops your list. The McKays have certainly outdone themselves, creating the perfect haven to show off their love of food, beer, and wine, and sharing it with the Pleasanton community. 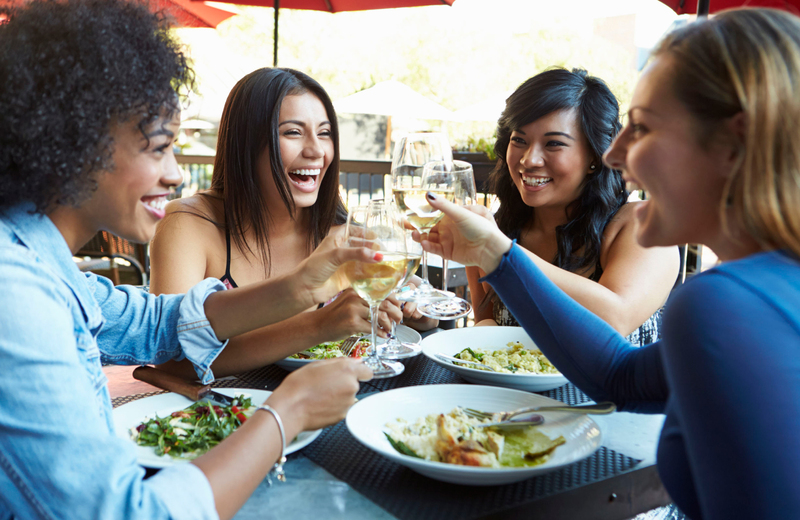 If all the Restaurant Month excitement sounds like its worth your while, a spot in Pleasanton is what you’ll need to join in on the fun. Vintage fits the bill, and this distinct apartment community, located a mere mile from Historic Downtown Pleasanton, delivers in spades. With spacious floorplans and uncompromising resident amenities, it provides the perfect place to call home.